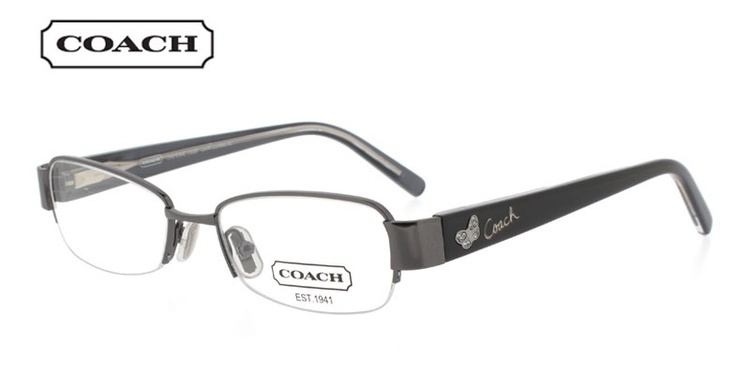 These Coach Cheyenne 1028 Gunmetal Prescription Glasses are sophisticated and top quality. They'll complement business and casual attire. Try them on now at ViewTry.com!